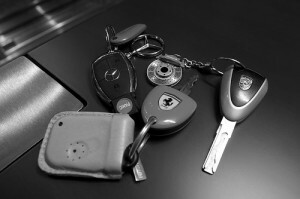 Are you searching for a reliable locksmith in Highgate? 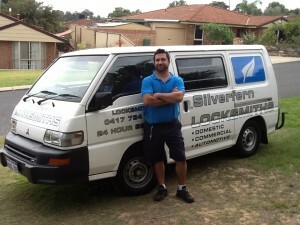 Silverfern Locksmiths is a reputable locksmith company that offers Mobile Locksmith Services available 24 hours a day. 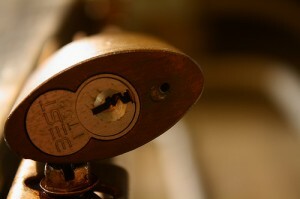 We provide outstanding and affordable Residential, Commercial and Automotive locksmith services. Call us nowat these numbers — 0417 734 773 and we are very glad to help you with your car, home and commercial issues. 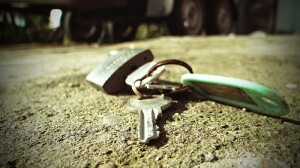 Silverfern Locksmiths specialises in providing emergency locksmith services for both home and car lockouts. We also change, install, repair and upgrade any type of lock (rekeys, creating new keys and restricted key system and master key system). In addition, Silverfern Locksmiths also offer installation of garage security locks and bolts, installation of deadlocks, window locks and safes. We at Silverfern Locksmiths specialise in commercial locksmith services – we have worked with a lot of schools and universities, property managers, rental properties, offices, factories, retirement buildings, hospitals, and police stations in Highgate. Do you need a locksmith who can work with your safe? Silverfern is a team of professional locksmiths who work with home safes (installation and repair), office safes, drug & pharmacy safe, jewellery safe, document and date protection safe, gun safe, deposit safe, and fire resistant safe. You do not have to wait for days. Talk to us now and we will be there at your place as quickly as possible.